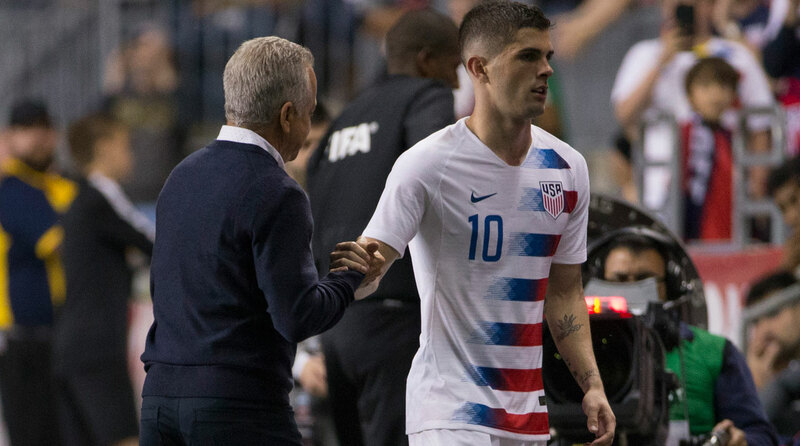 Ever since the USA's failure to qualify for the 2018 World Cup, it's been a rarity to see Christian Pulisic in a U.S. shirt, and while each of his absences is explainable during a down period, does the USMNT need more from its top talent as it looks to build for the future? 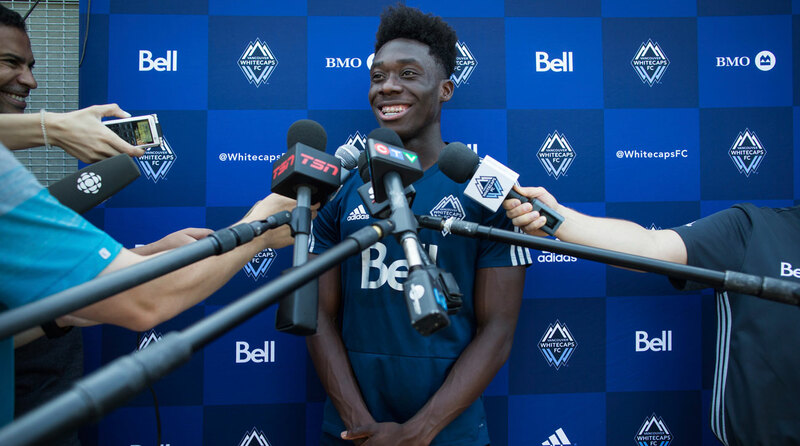 Alphonso Davies's MLS-record transfer to Bayern Munich is a boon for the league, his current club and player, but there's a challenge that follows for the selling entity after it takes its victory lap. 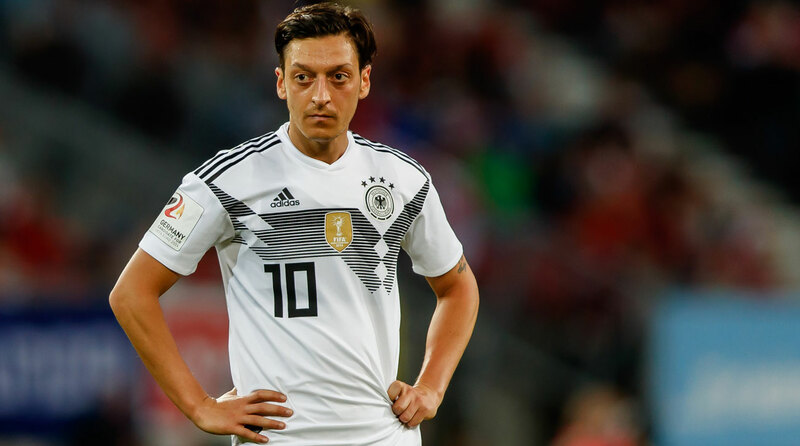 Mesut Ozil has elected to stop playing for Germany after the reaction to a photo taken with Turkey's president and a lack of support from the German federation in a decision that holds many layers. 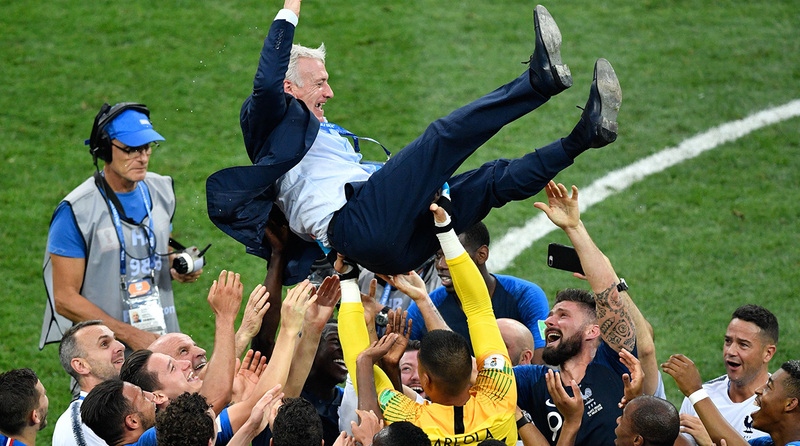 With the World Cup over and France being crowned champions, Grant Wahl and Brian Straus discuss Didier Deschamps's tactics throughout the tournament and how he led Les Bleus to the ultimate accomplishment. 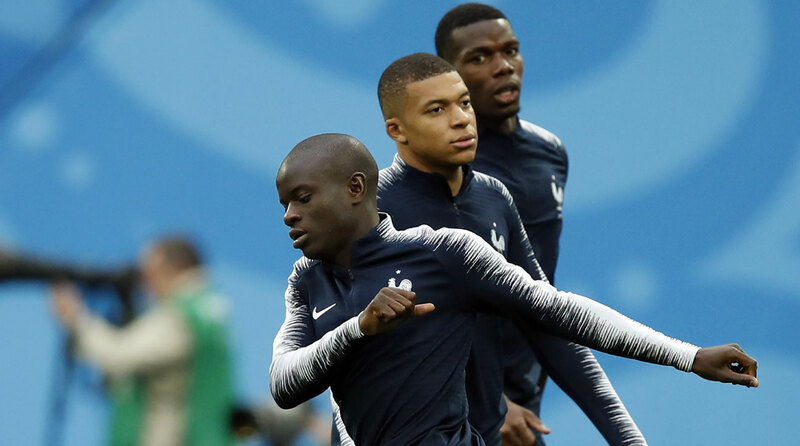 We discuss France and Croatia knowing the main narratives heading into the World Cup final on our most recent episode of the podcast. The team of the tournament will be revealed after the World Cup final, but we've gotten a jump on the Best XI of Russia 2018 thus far on our latest podcast episode. 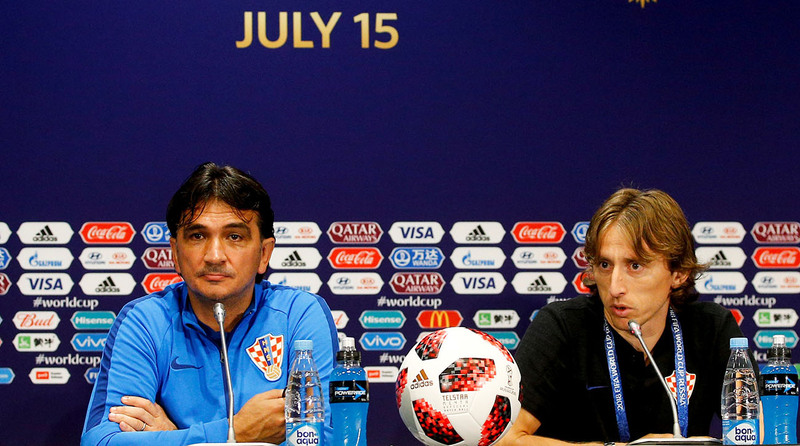 France and Croatia are a few days out from meeting to determine the World Cup champion, 20 years after they met in the 1998 semifinals en route to France's first title, and both of their teams resemble those past editions in some ways. 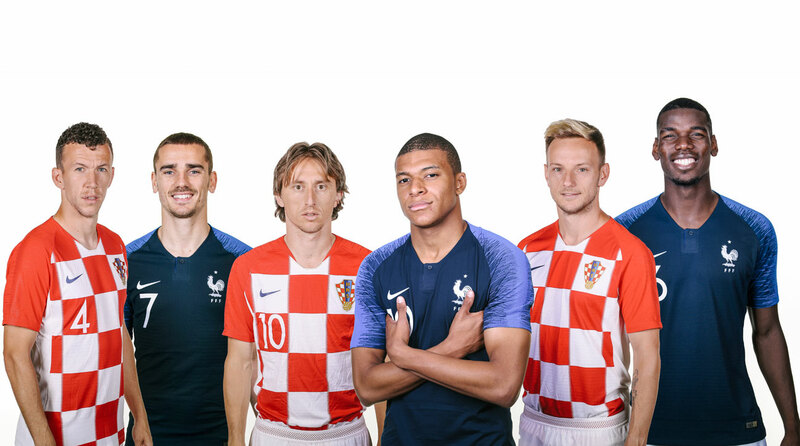 While France's run to the World Cup final has been predictable, Croatia's has been anything but. 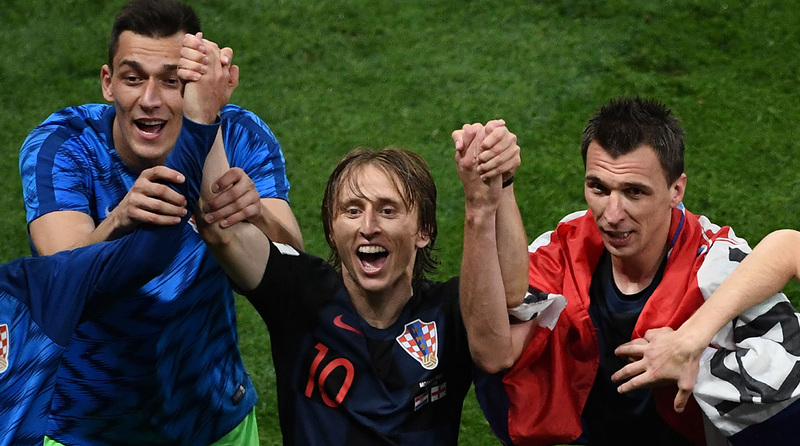 We talk about how Croatia has managed to make it to the World Cup final and how it's managed to combat its off-the-field obstacles. Belgium struggled all match to gain any offensive momentum against France's defense. 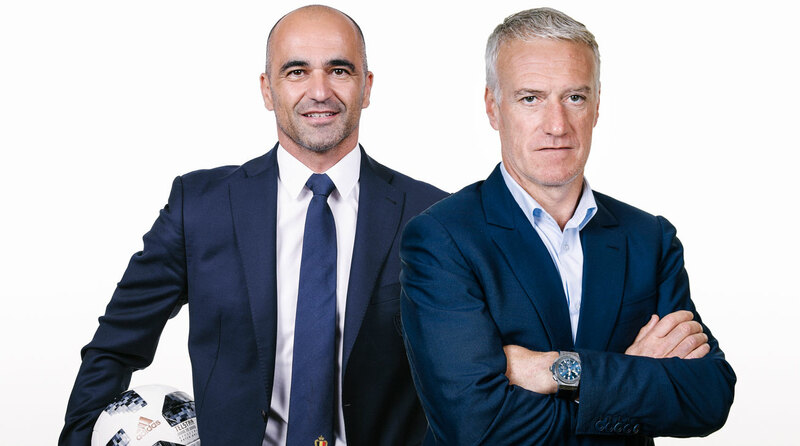 France and Belgium have taken considerably different paths to the World Cup semifinal, and their varied approaches can be seen through the prism of their head coaches.